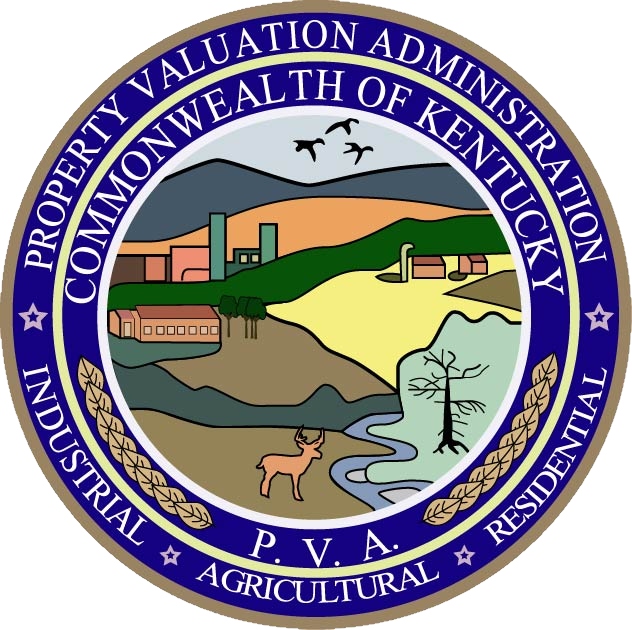 According to Section 170 of the Kentucky Constitution, real property owned and occupied by, and personal property owned by institutions of religion are exempt from taxation. The property tax exemption applies to all personal property owned by a church, including motor vehicles, office equipment, furniture, and any other personal property held in the church’s name. Additionally, real property owned by institutions of purely public charity is exempt from taxation. Non-profit or religious organizations seeking property tax exemption pursuant to Section 170 0f the Kentucky Constitution must complete the 62A023 application and questionnaire for nonprofit organizations. Please contact our office at (270) 928-2524 with any questions regarding this application.